Dropping a bit of a bombshell on Twitter, DICE has stated that Battlefield 5 will be revealed next Friday, May 6th. Unfortunately that's all that was revealed, so we'll have to wait until then to find out more. 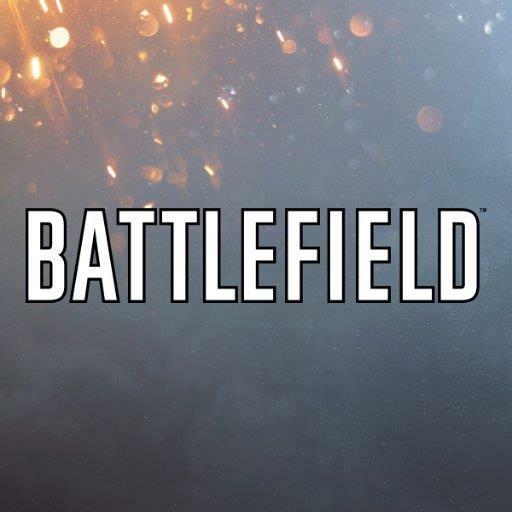 There were rumors a few months back that the game will be set in World War I. Certainly an interesting design choice if it's true, but not necessarily one that I can see a lot of people being excited about; if they were going to do something so drastic, I would suspect a Battlefield: Hardline style spin-off. Stay tuned to find out what's next for the series.